← Exclusive: Beautiful new print from HomeGround artist Steven Brown! We are delighted to be the first place to tell you about this news. 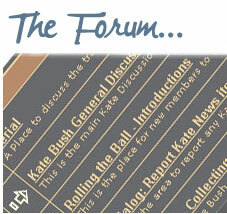 Sphere are to publish a new edition of Cathy by John Carder Bush, Kate’s brother. 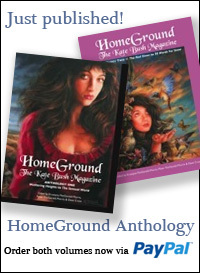 This is the long-out-of-print iconic collection of John’s photographs of Kate as a young girl. 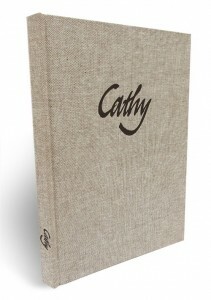 “Little, Brown is very pleased to announce the publication of a new edition of Cathy by John Carder Bush, which will be published on 20th November 2014, hardback price £40. 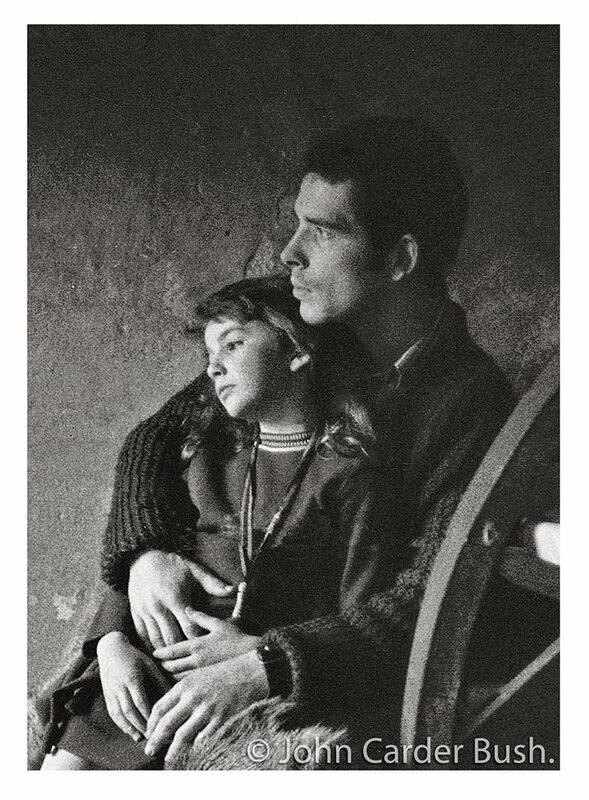 First published as a run of just 500 copies in 1986, Cathy is a collection of photographs by John Carder Bush of his sister Kate as a young girl, with accompanying text. This new edition – the first printing since the original edition – includes a new introduction by John Carder Bush, illustrated with eight previously unpublished photographs. 14 Responses to New edition of ‘Cathy’ book by John Carder Bush to be released in November! I was wondering what ever came of the original idea where John was going to produce a second book of Kate when she was a little older and then a third when she had become well known? Hi Deborah, check out what John had to say in his interview with HomeGround Magazine – it’s included in full in the Anthology books. In a nutshell he thought publishing pictures of her as an adolescent felt “intrusive”, so he went with that gut feeling and shelved the idea. I have the original and guard it from my daughter’s Kate-obsessed friends. A treasure for all the right reasons. Is that a pic of Kate with John or with her father? This is John with his sister Kate. Apparently, the new edition of ‘Cathy’ is available to UK-customers of Amazon.co.uk only. As far as I can see, Foyles and Waterstone’s haven’t listed ‘Cathy’ yet. I do hope that the book will be made available to non-UK-customers such as myself (living in the Netherlands). Lovely news! It’s a stunning book. I’m sure it’s a gorgeous book but to be honest, I have never wanted to own this. I don’t feel totally comfortable with the idea of a book of someone else’s childhood pictures. It feels far too personal. Though many would disgaree and I have to admit the pictures are lovely. But it’s just not for me. 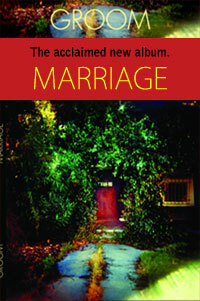 Congratulations to Little Brown and John!